I am a Welsh actress; graduated from Rose Bruford College; and have over 10 years experience as a professional singer and musician, with a flare for comedy and Shakespeare. 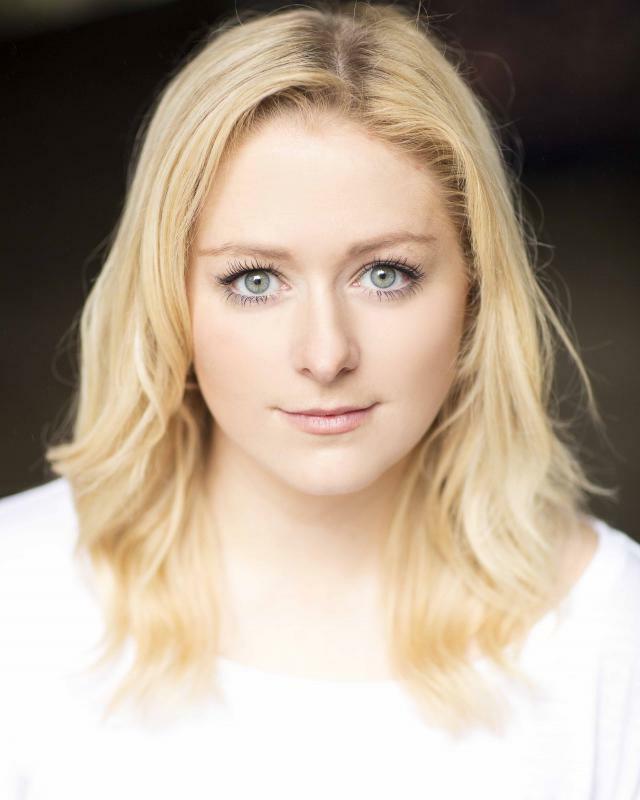 I am trained classically and in Musical Theatre, with experience in ballet and jazz, and recently returned from New York where I completed a Musical Theatre course at New York Film Academy. As a physical performer, I have received my Silver BADC award in stage combat, and have experience in acrobatics, puppetry and horse riding. Over the years I have worked with a number of companies, including Theatre 503, Welsh National Opera and National Youth Theatre of Great Britain and Wales. I have also worked with a number of children's theatre companies including Catherine Wheels and the Young Shakespeare Company, finding a strong personal connection with this work during my training. I am a very committed, open and passionate actress, constantly working to add to my skills and gain as much experience as possible. I find a large part of my enjoyment in this work is meeting people with an equal goal to bringing new theatre and ideas to audiences of all ages. I am currently a proud member of all-female theatre company Dangerous Space, directed by the renowned Barbara Houseman, which aims to give female actors greater opportunities. We are particularly excited to have commissioned six current leading playwrights who will be producing new work to be performed by the company later this year. Comedy, accents, choral singing/harmony, guitar, dance (jazz and ballet), social dance, historical dance, full clean UK driving licence, stage combat (Silver BADC), scuba diving, horse-riding, tennis, acrobatics, puppetry, workshop leader and Young Person's Support Worker (Royal National Institute for the Blind).